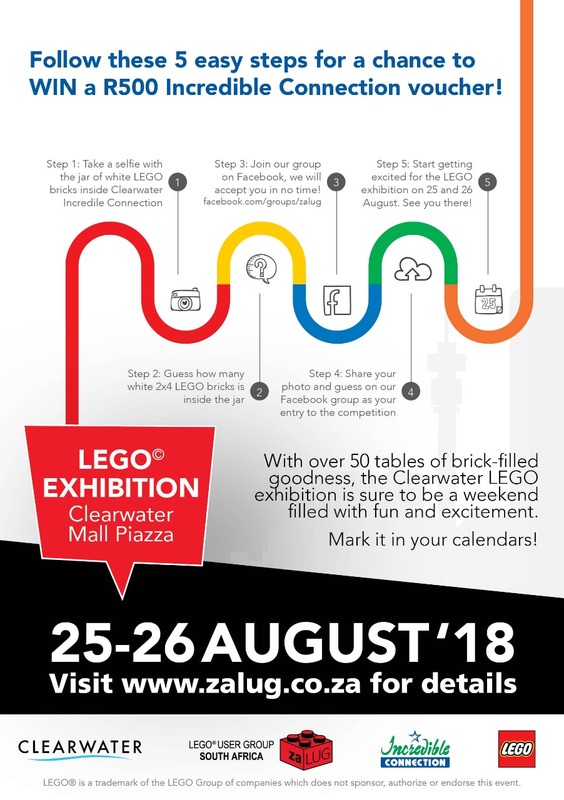 The Clearwater Mall LEGO Exhibition is happening 25 to 26 August 2018. With over 50 tables of brick-filled goodness, the Clearwater LEGO exhibition is sure to be a weekend filled with fun and excitement. Everyone is invited to experience the delight that LEGO has to offer: wide-eyed children, young-at-heart adults, dedicated LEGO lovers, curious admirers of great art and inquisitive fans of sophisticated technical builds. There will be something for everyone. 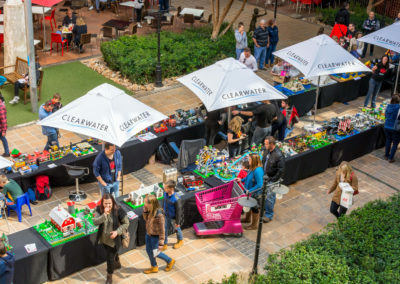 You can look forward to seeing a fascinating variety of LEGO models built by the members of zaLUG – The South African LEGO User Group. 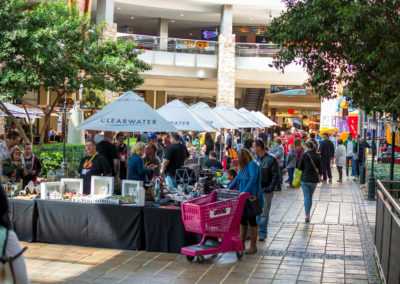 There will also be competitions and interactive activities around the mall. Mark it in your calendars! 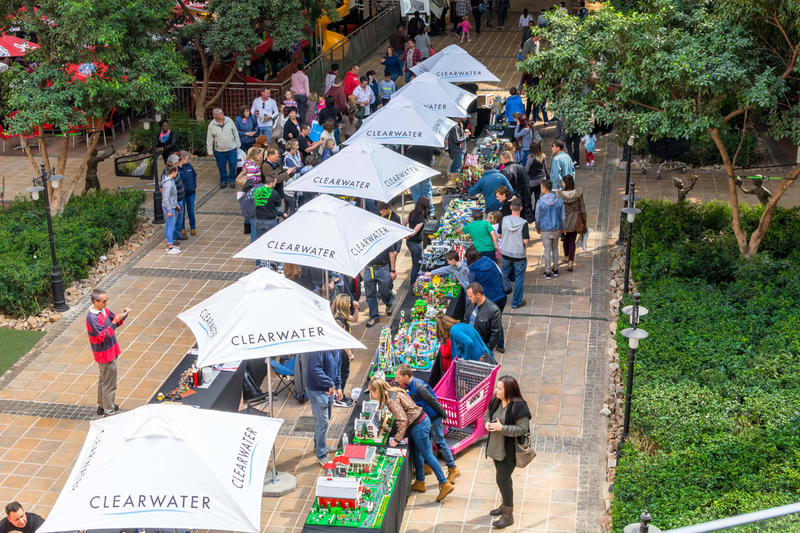 Stand a chance of winning a LEGO® hamper to the value of R5,000, plus a further R5,000 in Clearwater Mall vouchers. For the month of August, there will be a LEGO treasure hunt taking place in Clearwater Mall. 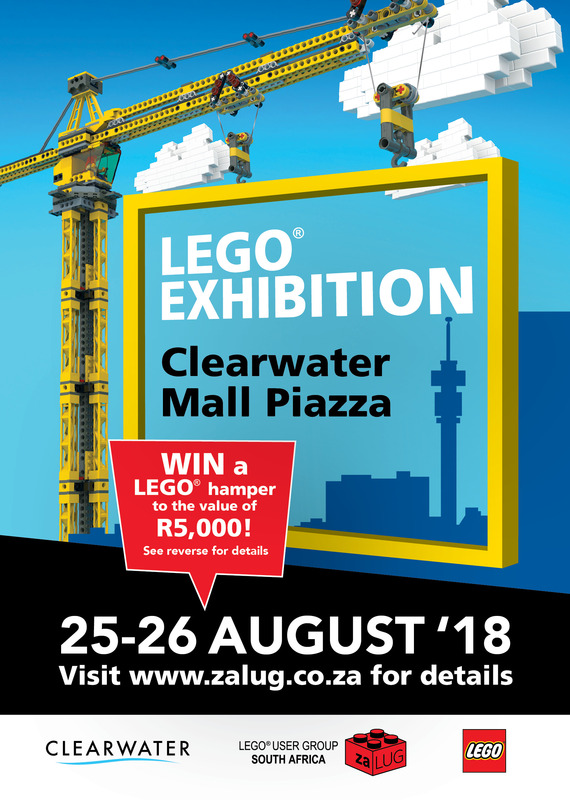 To be eligible to win, entrants need to take photos of eight hidden LEGO models inside shops or store windows at Clearwater Mall. Then you must join our Facebook group (facebook.com/groups/zalug), wait until one of our administrators approve your membership and create a post that includes all 8 photos. 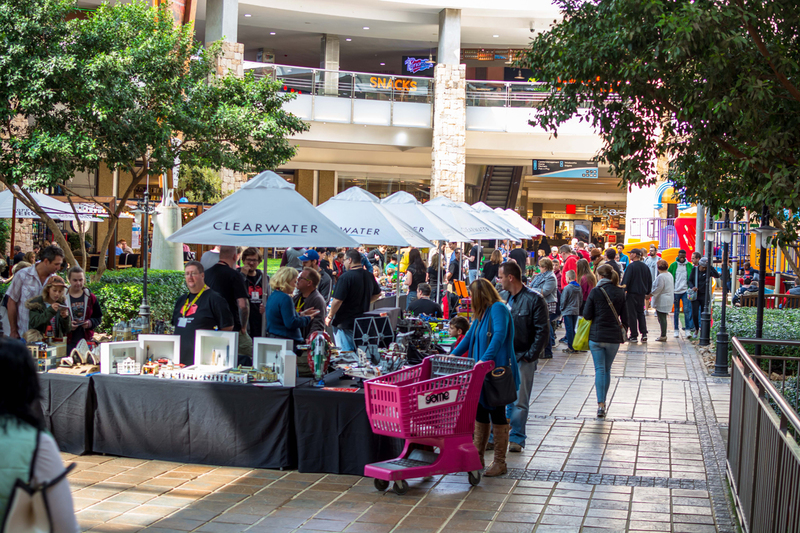 Tag @clearwatermall in your entry. We will run a photo sharing competition during the LEGO Exhibition on 25 and 26 August. To be eligible to win, entrants must take a photo of their favourite LEGO model on display, join our Facebook group (facebook.com/groups/zalug) and share the photo on our wall. Guess how many pieces of Lego are in the jar of white bricks at the Clearwater Incredible Connection. To be eligible to win, entrants must take a selfie of themselves with the Jar, join our Facebook group (facebook.com/groups/zalug), share the photo on our wall and let us know how many bricks they think are in the jar. 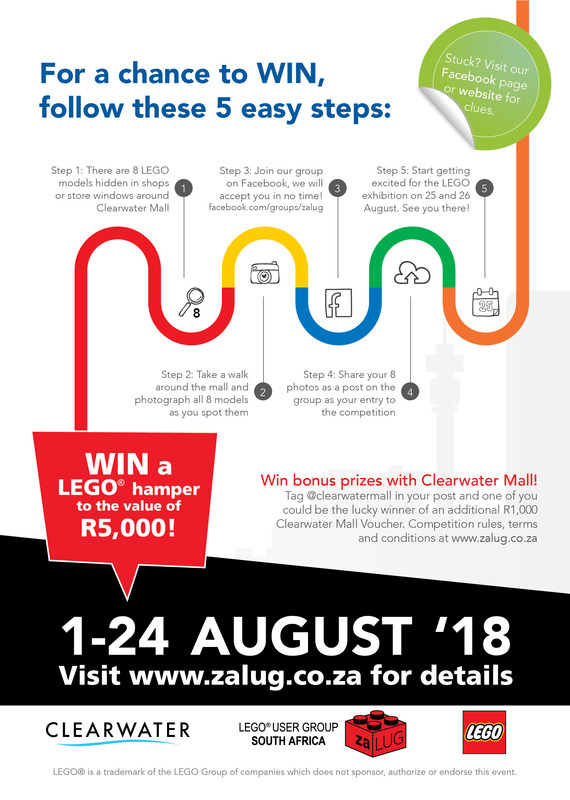 To be eligible to win either prize in the Treasure Hunt competition, contestants must find all 8 Lego models in shopfronts in Clearwater Mall, photograph all eight, create a new post on our Facebook group at facebook.com/groups/zalug, as well as tag @clearwatermall on Facebook. To be eligible to win the prize in the Incredible Connection competition, contestants must be have the number closest the actual number of bricks in the jar. In the event of a tie, the contestants with the same numbers will be put into a random draw for the prize. Prizes are given to a total of five winners as detailed above. No cash or other alternatives will be offered. The prizes are not transferable. Prizes are subject to availability and we reserve the right to substitute any prize with another of equivalent value without giving notice. One competition entry allowed per person. You are allowed to enter both competitions, but will only be eligible to win one prize. 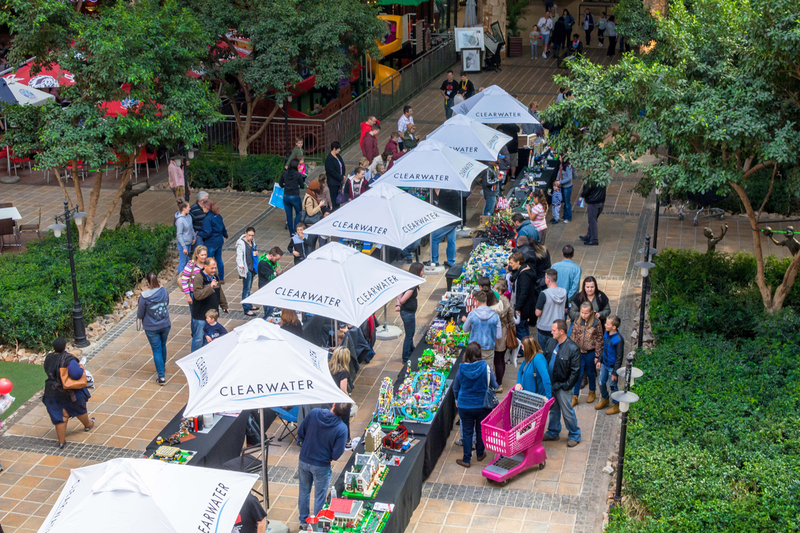 The draw for the Treasure Hunt will take place first, the photo competition thereafter and the Incredible Connection Competition last. The Treasure Hunt Competition closes at 17:00 on Friday, 24 August 2018, the Incredible Connection Competition on Friday, 24 August 2018 and the Photo Sharing Competition by 17:00 on Sunday, 26 August 2018. No late entries will be accepted. The date-and-timestamp on the Facebook post will be used in the event of dispute. No responsibility can be accepted for entries not received for whatever reason. The draw for the competitions will take place on Monday, 27 August 2018. All valid entries will be allocated a unique number, and these numbers will be fed into random number generator software and a winning number drawn. 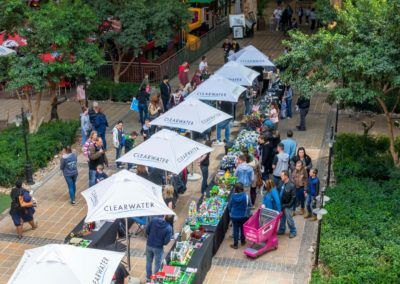 Competition winners will be contacted on Monday, 27 August by direct message on Facebook and must be able to collect their prize at Clearwater Mall on Saturday, 1 September from the zaLUG Chairman or his nominee. Prizes will not be shipped or available to be collected later. zaLUG reserves the right to cancel or amend the competition and these terms and conditions without notice in the event of an act of God or any actual or anticipated breach of any applicable law or regulation or any other event outside of our control. Any changes to the competition will be notified to entrants as soon as possible via our Facebook group and website. The zaLUG Chairman decision in respect of all matters to do with the competition will be final and no correspondence will be entered into. By entering the competition, you agree to the use of your name and photo uploaded in any publicity material, as well as your entry. Any personal data relating to the winner or any other entrants will be used solely in accordance with current data protection legislation and will not be disclosed to a third party without the entrant’s prior consent. zaLUG members and families of members are not eligible to enter nor eligible to win any prizes.